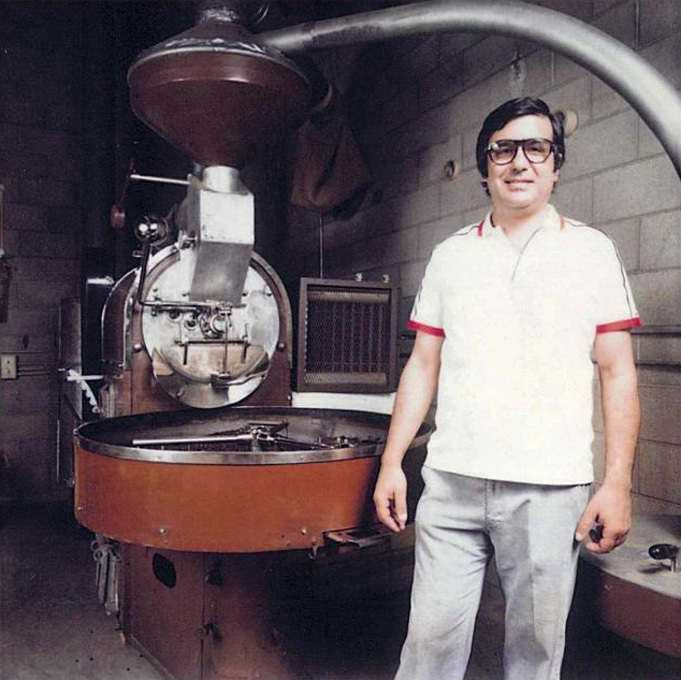 ABOVE : CARLO DI RUOCCO roasting circa 1985. When my father, Carlo Di Ruocco, moved our family to the Bay Area from Europe in the 1970s, he quickly realized there were few places he could find good espresso. In Italy, coffee is espresso. It is all people drink, every day and for a lifetime. Not the type of person to simply give up or endure without something that, to him, was so essential, he decided to do something about it. He would make his own. When he set out, he first wanted to create an espresso in California that would be an expression of the regional style found in his hometown of Salerno. Second, when he started roasting, he decided to employ the old-world, oak-wood fire method of roasting tha the learned in his teen - age years as an apprentice. Thus, the foundation of our company's legacy was set very early on. At the time my father came to the US, there was a growing interest in Italian culture and products, so it was the perfect time to launch a coffee company built on a cherished Italian ritual. Espresso was new and our espresso was in alignment with what people were looking for, which was a well-balanced, medium-to-dark roast that was smooth and full of flavor. My father's classically inspired, Italian espresso was in demand with Bay Area chefs like Alice Waters, Paul Bertolli, and Bradley Ogden, establishing a place for espresso at American dining tables. Through the 1980s and 90s, Mr. Espresso continued to expand, and we diversified our offerings with drip coffees and single-origin coffees, marking our DNA as a balance between Italy and the Bay Area. In fact, Mr. Espresso was an early adopter of fair trade and organic coffee. In 1999, we were roasting organic coffee for Chez Panisse. Along with other pioneers of this era, my father helped to set a new expectation for quality among American coffee drinkers. Around this time, coffee prices had plummeted to all-time lows, and sustainability became an urgent need in the coffee industry, therefore a shared interest in establishing fair prices and long-term viability for coffee growers drove a movement that emphasized ethical sourcing and the traceability of coffees. One of the primary goals was to elevate the perception among consumers of value in a cup of coffee in order to return more profits back to farmers. A new wave of roaster-retailers emerged from this movement. 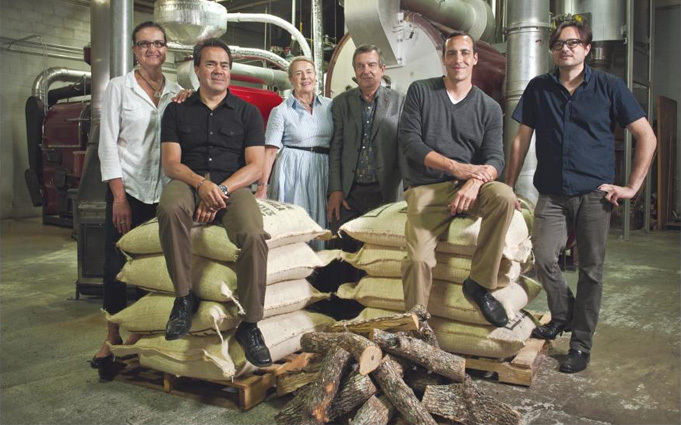 They sparked a renewed interest in roasting coffees, mostly single-origin, lighter and reintroduced methods of preparing and serving coffee that gave particular attention to detail. These concepts were not new to the industry, but these new roasters vigorously brought them directly to consumers in the marketplace through practices like single-cup pour overs in cafes. While we saw how the industry was changing and were eager to adapt and update, we were slow to move, partly out of inertia and partially out of caution. As a wholesale roaster, we had built our business on addressing the needs of our clients. Lighter roasting and pour-over brewing, in particular, were areas that presented challenges. We had always believed roasting coffees lighter was an excellent way of appreciating fine, single-origin coffees, and in the early 2000s we had about six in our offerings, but our business was also built on variety — a single roast style would not satisfy the diverse needs of our customers. As light-roasted single-origins rose in popularity, our clients were interested in trying them but not always willing to sacrifice consistency in price and flavor to follow the trend. With pour-over brewing, we watched several new roaster-retailers build their business on the preparation. It was impressive, and it provoked us to consider: to what extent should we incorporate this into our wholesale program? Would it be chasing a trend? Would it be better than what we offered our customers already? At the time, we knew what our benchmark brew standards were, which were achieved through high-quality batch brewers, and we didn't feel that we, or our clients, could beat them with pour-over methods consistently enough to systematically implement pour-over programs. The new companies who did innovate and build business on the above trends proved that they could be successful. In many ways, we were not able to capitalize on the growth that was emerging in this sector of the market because we focused on retaining our identity for the existing client base. That's the challenge faced by a multi-generation company. However, it's nice to see, as trends continue to evolve, customers are coming back to us, or new customers are coming looking for more classic coffees and blends. Today, pour-overs continue to be part of the equation of appreciating fine coffee, but they're not dominant the way they were as batch-brewing comes back into vogue. One of the rewards of being a legacy roaster, we've realized, is that we have the experience to evaluate trends and decide how to adopt or reject them. Our experiences as a legacy roaster in a coffee world that is changing rapidly have also helped confirm for us that we didn't need to change our identity as a company—the foundation my father set proved very durable. While our areas of strength may have fallen out of fashion for a moment, through competition we've learned to become even better at what we do, as an all-around roaster and provider of coffee, service, and support to our clients. 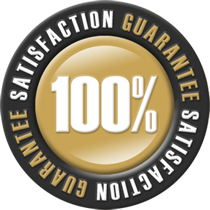 For us, the ultimate benchmark for implementing new things is whether or not it helps improve our quality. With this in mind, we've tried to stay focused on doing things our way, the best way we can do them.